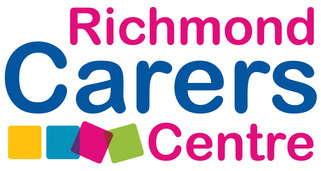 WHAT is Richmond Carers Hub Service? There are six organisations that provide services to carers in order to create the umbrella that is the Carers Hub Service. Carers Hub Service: Manages the Carers Hub Service Contract, delivers and provides a gateway to direct support, information and access to services for unpaid carers in the London Borough of Richmond upon Thames. We are a local charity that provides support to carers and young carers. We offer free and confidential advice, information and support to any carer living in the London Borough of Richmond upon Thames. We also try to help carers who live in other parts of the country, or even abroad, who support someone who lives within our Borough. Local mainlline train stations include Strawberry Hill and Twickenham stations. Carers Hub Service: Provides expert support, advice and a support group for carers to enable them to cope with someone who has an alcohol or drug problem. ASCA is dedicated to supporting individuals, families and the community to overcome alcohol and drug misuse through both prevention and treatment. Staff are qualified and experienced to work with people who are concerned about their alcohol and drug use. Carers Hub Service: Provides specialist information, guidance and support for people and families affected by Alzheimer's disease and all other types of dementia. Support services include carers support groups and outings specifically for carers of people with dementia. There is a dedicated team working within the borough of Richmond for those people self-referring or referred by other organisations. Outreach Workers offer individual information and support to people with dementia and carers and can visit you at home if required. Carers Support Groups where you can meet people in similar circumstances and discuss issues that are important to you. Richmond Caring Cafe is a twice monthly social gathering on the 1st and 3rd Saturday of each month, providing an opportunity for social interaction and activities for people with dementia, their carers, family and friends. 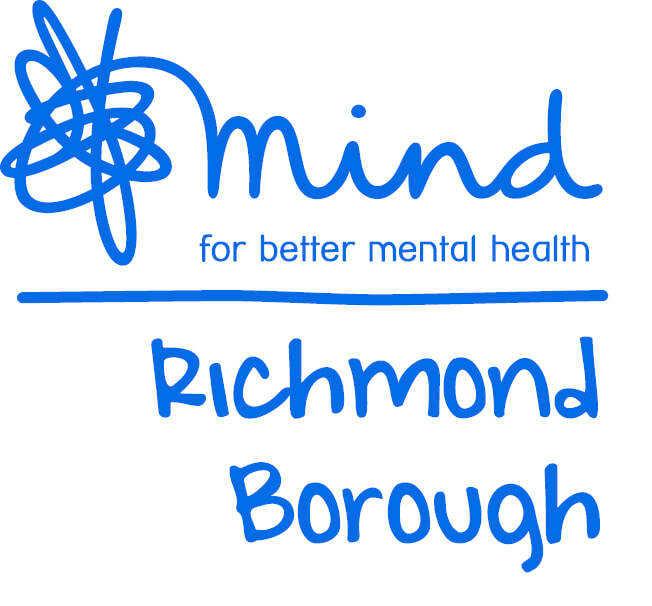 Carers Hub Service: Richmond Borough Mind runs the Carers In Mind Project, which offers a range of specialist services to families and friends supporting someone with mental health difficulties. The demands of supporting someone can impact on your own wellbeing so it can be helpful to get support from people who understand your role and can offer professional advice and guidance. Family Workshops Key topics include responding to difficult behaviour, Recovery Approach, common communication barriers, moving on again after a crisis and the mental health maze. Third Wednesday of the month, 6.30-8.15pm. First Thursday of the month, 6-7.45pm. Suitable for people supporting a loved one with enduring psychosis. Second Wednesday of the month, 6.30-8pm. Group for carers who are supporting their partner. Carers Hub Service: Integrated Neurological Services provides long-term, professional support for people with neurological conditions including Parkinson's, MS or stroke and their carers; enabling people to remain independent for as long as possible and play an active part in their community. INS is a charity providing long-term support for people with neuro-logical conditions, and their carers. We focus on your abilities not disability and our aim is to enable you to remain independent and an active part of your local community. Crossroads Care Richmond & Kingston – Providing bespoke, high quality home and community respite services, in Richmond & Kingston. Caring for babies, children, adults and the elderly for over 30 years. Community Services include the Caring Café for carers and those living with dementia and a Saturday Club for children/young carers aged 8-18 years old with Special Educational Needs and Disabilities. Crossroads Care leads on the delivery of this service. The café is a gathering where carers, people with dementia, their families and friends can meet for a lunch in the company of others in a similar situation within a welcoming and friendly environment. Carers have access at the cafe to both individual and group specialist support and advice delivered by South West London Alzheimers Society. The café is open on the 1st & 3rd Saturday of each month at Sheen Lane Day Centre, SW14 8LP. For information on respite service offered by Crossroads Care please call 020 8943 9421.